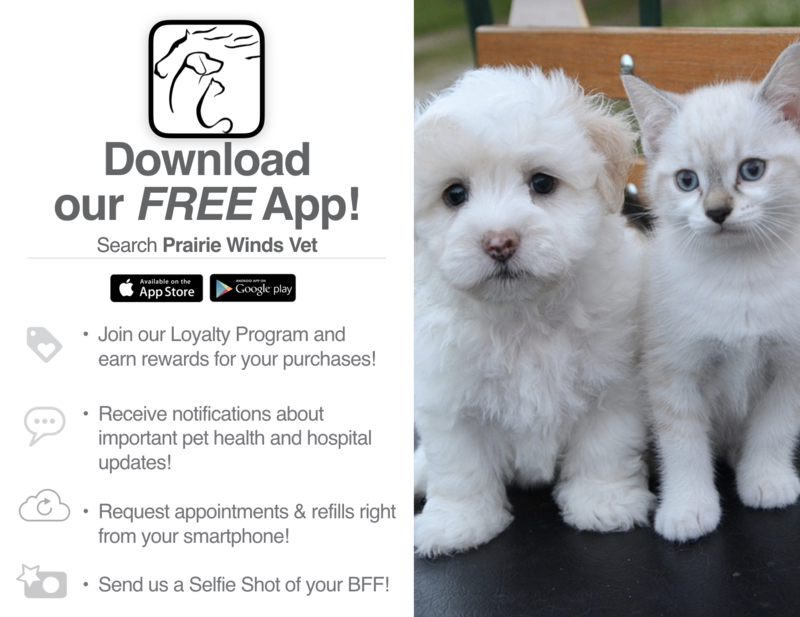 Prairie Winds Veterinary Center welcomes you to our website!! Our urgent care will NOT be open from 5:00 pm to 9:00 pm on Tuesday or Wednesday this week April 2nd & 3rd. We still have a doctor out so we are juggling our schedule a bit to try to accommodate all of our great clients. Thank you for understanding. FYI 52nd Ave. will be under construction all summer. In addition to our regular hours listed in the about us section we have the following urgent care hours. 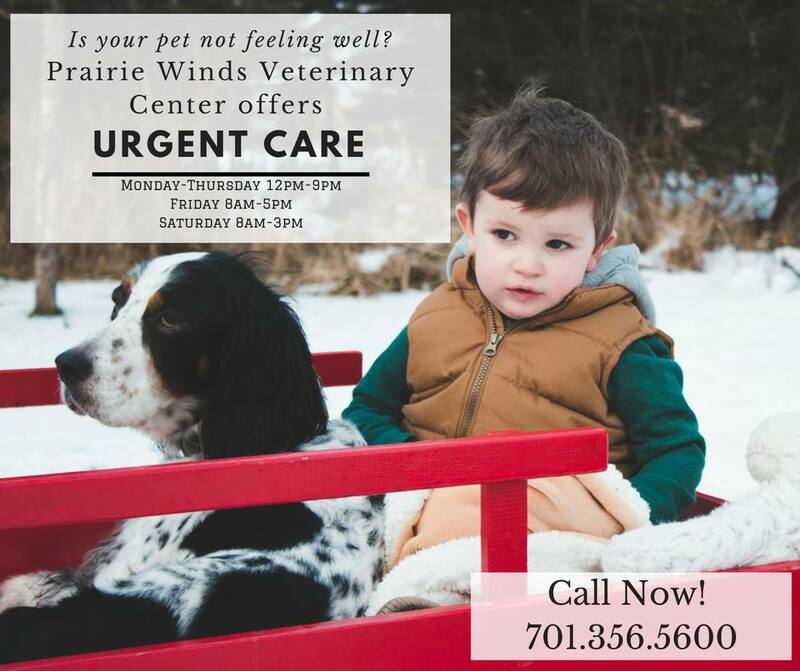 Prairie Winds Veterinary Center in Fargo, ND is a full service animal hospital. It is our commitment to provide quality veterinary care throughout the life of your companion animal. Our services and facilities are designed to assist in routine preventive care for young, healthy animals; early detection and treatment of disease as your companion animal ages; and complete medical and surgical care as necessary during his or her lifetime. 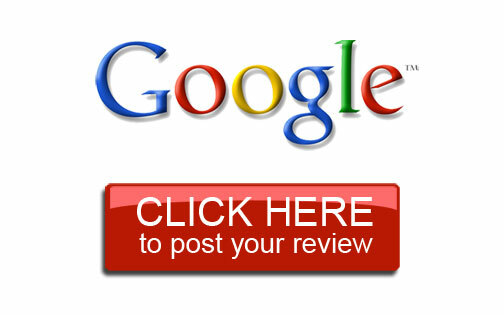 Thank you for taking the time to read about our veterinary practice and the services we offer. We welcome your comments and suggestions. Please contact us at (701)356-5600 for all your pet health care needs.